The wife and I made an impromptu trip to the Chrysler Museum of Art in Norfolk today. A fun time was had and I got some good pics. 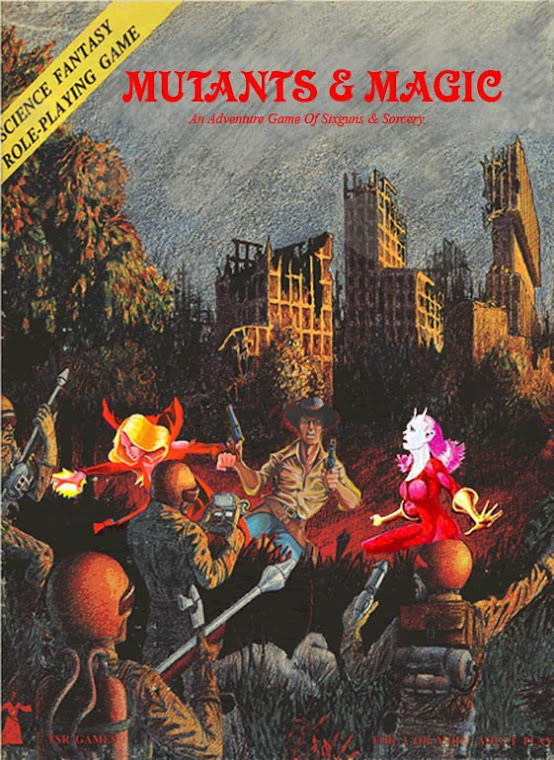 Being as obsessed with RPGs as I am, I thought I would share some of the pics that might be used for inspiration for games. First let me present several ideas for potion bottles. Pretty cool stuff. No plain glass vials here. Here is a glass sculpture titled "Map". Could you imagine a treasure map made of glass? Here we have some miniature metal figurines. They kind of reminded me of the ones from the original Clash of the Titans movie. The tallest was maybe four inches. Now some unusual sculptural items. The first is a modern reproduction of an Egyptian canopic jar. Could be used in a mummy adventure. Next is a beautiful pitcher with some sort of gryphon depicted on it. Here are a couple pics of a "grotesque" door knob. Perhaps it could be enchanted with a magic mouth or some kind of alarm spell. And here's a lady carrying a giant shrimp on her back. Not sure what to say about this one. A sarcophagus and a large statue of Bastet that could serve as golems or living statues. Egyptian art always looks so fantastic, it doesn't take much imagination to see it in magical settings. I believe the description said that this is a painting of one of the last emperors of Rome. The detail and realism of the painting are amazing. The boy looks like he is actually getting ready to say something. And here we have what appears to be a saint on a cellphone. Finally, depicted here is one of the earliest known paintings of a gamer showing off his character sheet. Or maybe it's the personification of arithmetic. 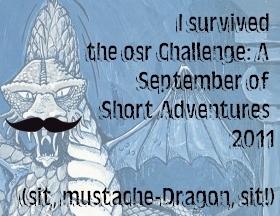 The September of Short Adventures challenge is over. I only finished three of the proposed twenty to twenty-five adventures. I am a little disappointed by that but at the same time not really discouraged. I recieved some positive feedback on the ideas I had, so at least they were inspiring or at least entertaining to someone. That's all I really want from my blog. It will serve as a reminder to work harder on future challenges and eventually as a link to an index of the adventures written by participants in the challenge. Challenge conceived and hosted by: Asshat Paladins . Thank you. Here are the links to the other blogs that participated.